Having as standards your personal care, high quality services and quality work, at Helena Milanou hair salons we transform hair styling into pleasure. As we have recruited the best hair stylists who follow all the new international trends, it is more than certain that your visit at our hair salons will be a lifetime experience. Our hair salons consist of modern facilities designed with contemporary aesthetics that provide a feeling of coziness, convenience and elegance. 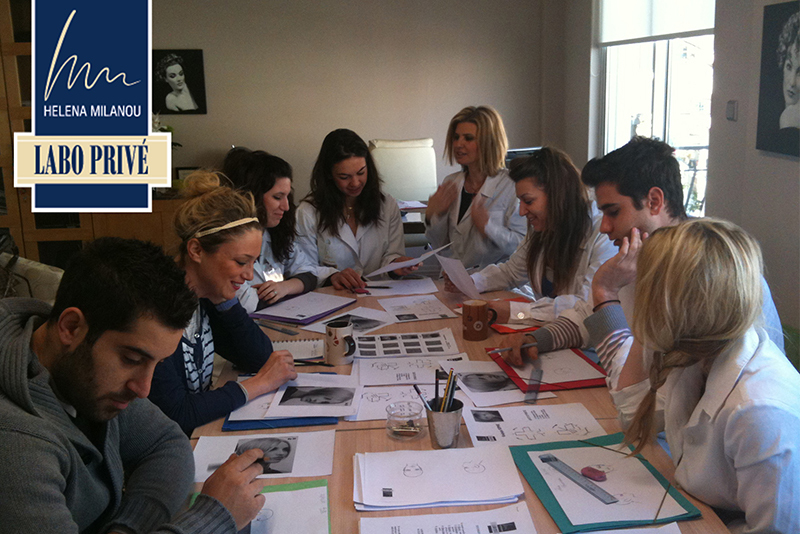 We provide ground-breaking training methods that create a new generation of professionals in the area of beauty services. 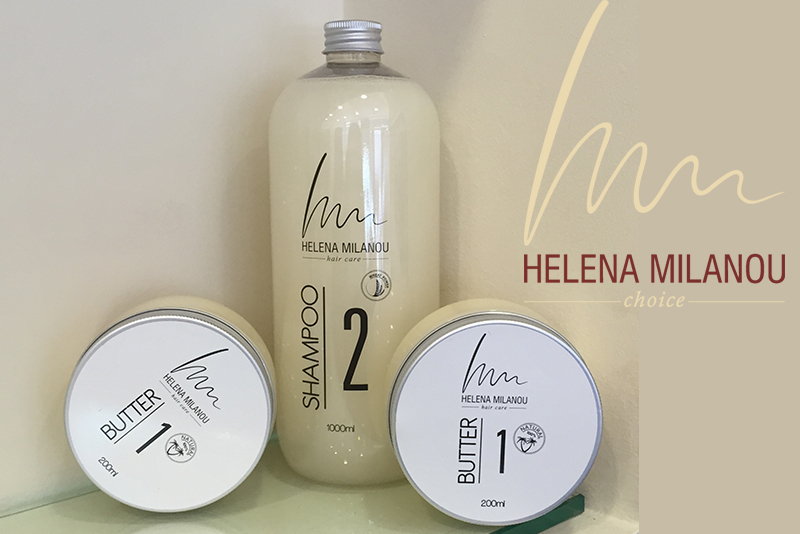 Let yourself enjoy a unique hair treatment with the new exclusive high quality line of private label products “HELENA MILANOU-Choice”.